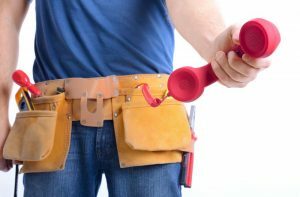 When is inspection of sewer line necessary? Your apartment office or building is 40 years old then inspection of sewer line is must. You are planning to buy a house. And there is a huge tree in front of it than hire Corn Plumbing Services home inspection services to check sewer line. When is trenchless drain line repair required? Trenchless drain line repair is less inactive than the old method. If pipelines run underneath your building or residential area. Dammed or broken pipe because of foundation problem. 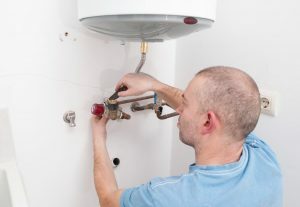 When should I purchase a new water heater? Water does not as hot as you want. Sediments and rust in the water. Strange noises from the heater. Increase usage of hot water. Can we install a heater without professional help? You should always hire professional Corn Plumbing Services technical squad for the installation job. There are two types of gas and electric water heater. Choose according to your demand or call us for information.